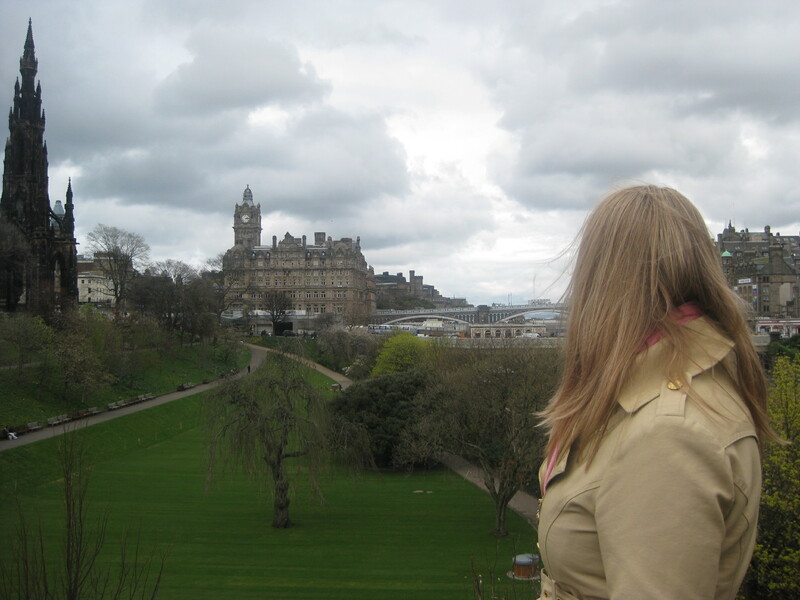 I flew across the pond all by myself! Despite my lack of desire to become a better traveler, I think out of necessity, I am going to do my best and transform into the easy breezy beautiful jet-setter that I know I can be. Let’s assess my most recent trip and using a random point system, determine my success. We’ll call them Travel VIP Points and once I get to a certain amount I can start flying first class!! HA. NOT. SIDENOTE: I dislike hearing/seeing others sneeze. I find it alarming and quite frankly, gross. The worst offenders I know are Sister and The Scottish. Sister sneezes every time the sun comes up, which (for those of you who are still half-asleep) is DAILY! And the Scottish makes the weirdest noise I’ve ever heard that boarders somewhere between a sneeze and a cough, and I call them “cough-sneezes” of course. They come four at a time and in rapid succession and usually interrupt what I’m saying thus forcing me to wait and wonder, “is that a sneeze or a cough? I can’t tell! It’s a cough-sneeze! !” (For the record I personally enjoy sneezing. Yep, I’m terrible). Alrighty, let me do the math… with a calculator… and we have a grand total of 14 Travel VIP points!! Wow. At least I’m a Travel Ace (whatever that means). I see there is plenty of room for improvement. And I swear I didn’t plan this low score, I just put down the first number that came to head after I wrote each incident. Bizarre. 1. I’m really excited. I get to see my favorite person in a few days! 2. Will I find the energy to clean the bathrooms before I leave so I can come home to a clean house? 3. Cookies to eat on the flight? Check. 4. How the HECK are we going to locate a weaver and order a custom-made kilt in one week’s time? I don’t even know where to begin. Is this even possible? 5. I can’t wait to spend time with my future-in-laws. 6. I should really start packing. 7. But I hate packing. 8. Do I have enough candy for the long flight? Yes. Good. 9. What coat do I bring? 10. 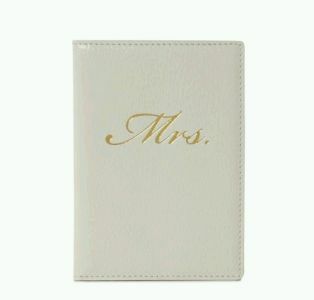 I can’t wait to use my new KATE SPADE passport holder I received as an engagement gift from my lovely friend. SH!$!!! Where is my actual passport? Oh really? I never tried to locate it once I knew I was going across the pond? Where is it? *GASP,* it’s at my condo of course! The last time I used it was last June and it’s still there but all of my stuff is here in the apartment (on the other side of the city) and my car is not with me! Stephanie, you are leaving the country. YOU NEED YOUR PASSPORT. THE SCOTTISH HAS BEEN TALKING ABOUT HIS VISA AND PASSPORT FOR OVER A WEEK, GET IT TOGETHER. GO TO YOUR CONDO AND GET YOUR PASSPORT. 11. I still hate packing, I guess I’ll write a blog post. 12. Who can I pay to pack for me? 13. I’ll just throw out everything in the fridge that could possibly go bad so I don’t have to come home to a nasty smell. NOTE: I did retrieve my passport (thankyoubosslady) and I am all set and ready to go to Scotland tomorrow (minus the packing of course)! Hoping I can update from there otherwise pics will be posted after I get back! !